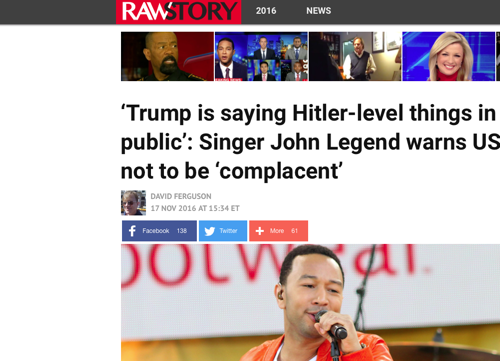 NOV 18, 2016 – RawStory is reporting that musical-activist John Legend, taking part in a songwriters round-table, spoke out about Donald Trump and the comments he has made. 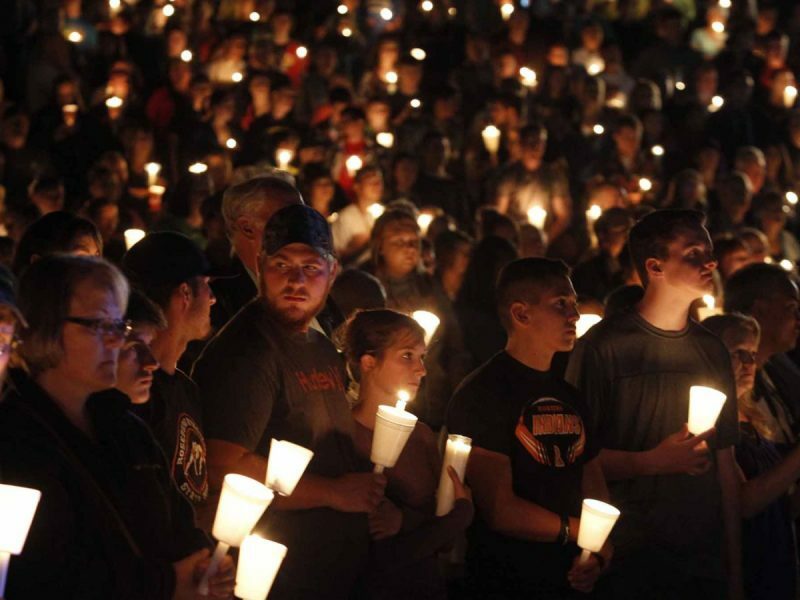 He described the comments as “Hitler=level things” and warns about being complacent. Read more on RawStory.com below.